2020 Ben Davis (Ind.) cornerback Jaylen Dobson‍ got his camp season off to a hot start over the weekend. 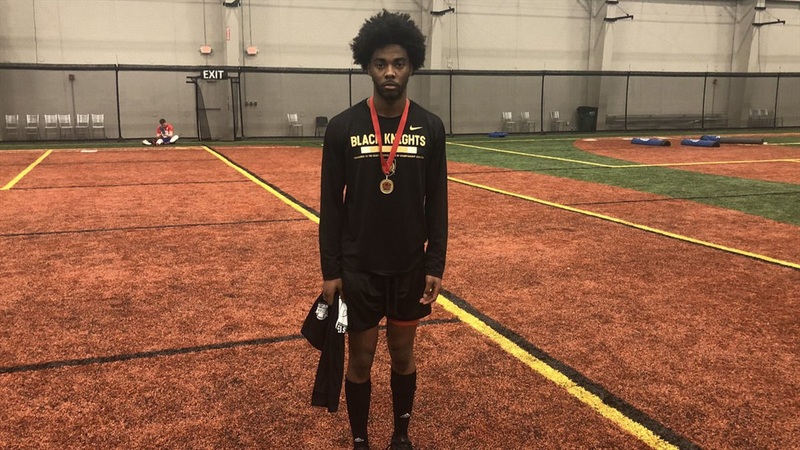 The 6-foot-1, 165-pounder participated in the Indiana Preps Showcase and took home some hardware. Dobson’s big day was quickly noticed by several schools, including a couple in-state programs. The other in-state program was Notre Dame as the Irish stopped by Ben Davis High School earlier this week. Dobson has already taken an unofficial visit to Army and it made a lasting impression. The Indianapolis native will now work on putting together a visit schedule over for the next couple months as he hopes to get a more in-depth look at what he’s looking for in a future program. “A couple schools contacted me about Junior Days,” he stated. “I want to visit a couple Big Ten schools and see where I fit in. While Dobson is working on making a name for himself on the recruiting trail, he’s also making sure to put in work on his game this offseason.